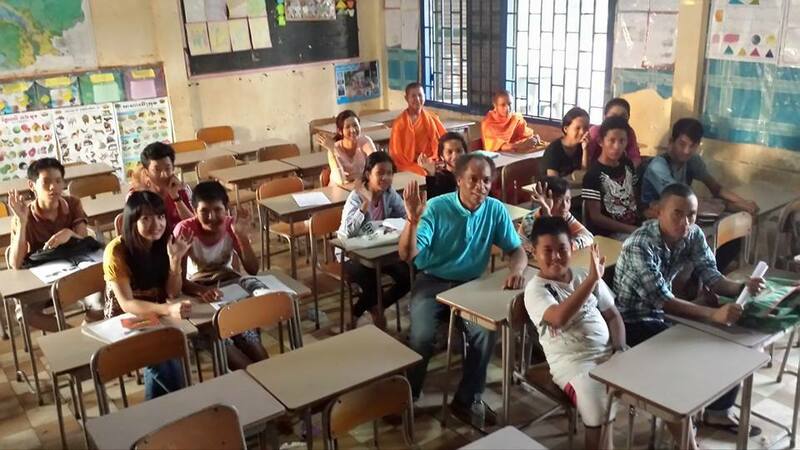 GSC partners with NGOs, Buddhist monasteries and privately owned schools to teach English and other classes, and to improve their English classes and curricula. The emphasis of the GSC Teach English Abroad Program is on improving conversational English, utilizing both the GSC Teaching English manual and the curriculum and materials utilized by these partners. Most Cambodian schools have morning and afternoon class sessions for different groups of students. GSC volunteer participants may teach different groups of students during these two sessions and also assist with art, music, recreational and other activities.